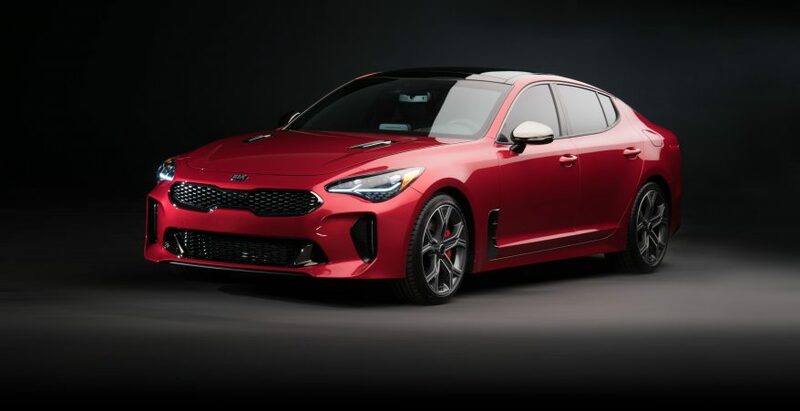 After numerous awards and recognitions, 2018 Kia Stinger also receives the prestigious J.D. Power Engineering Award for Highest-Rated All-New Vehicle. It is the first time Kia is recognized by the organization. And there’s a fine reason for that – base on combined consumer evaluations in the J.D Power Initial Quality SM and APEALSM studies, Kia is the first OEM to be recognized by J.D. 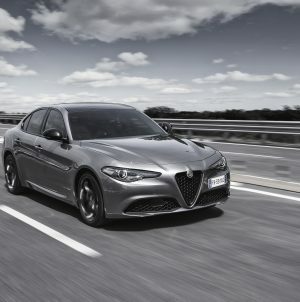 Power for delivering the highest-rated new entry to the marked for the particular model year. J.D. 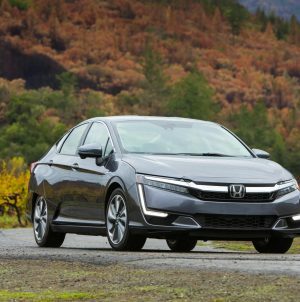 Power Engineering Award for High-Rated All-New Vehicle blends the results of two well-known J.D. Power studies. These are indeed the Initial Quality Study that measured the new-vehicle quality by the number of issues experienced per 100 vehicles (PP100) as reported by customers during the first 90 days of ownership. The second one is J.D. 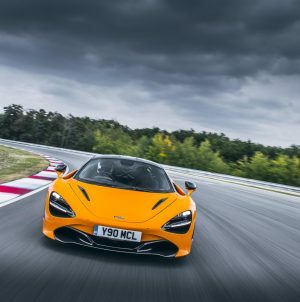 Power Automotive Performance, Execution and Layout (APEAL) award, measuring new-vehicle owners’ overall satisfaction with the machine for the first 90 days of ownership. 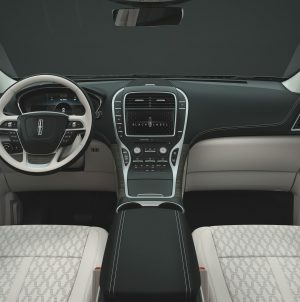 Categories include exterior, interior, storage, audio, seats, heating and ventilation, driving dynamics, powertrain, visibility and fuel economy. SEE ALSO: Kia Niro SUV wins a special award in the Hybrid category! One more model and one more achievement for Kia. After the recognition for Niro SUV, Stinger has also managed to receive recognition from prestigious organizations and competent specialists. 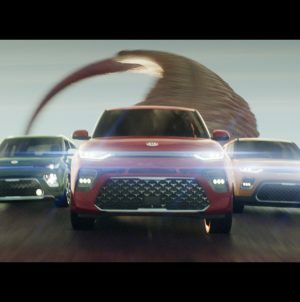 It really seems as Kia team knows what it’s doing.